Our track hosts local single point races and specific multi-point events and has the ability to earn additional events to be run within each year. Riders earn points each time they race at our track as well as other tracks sanctioned by BMX Canada/USA BMX. These points will be accumulated for an overall placing at the end of the season. 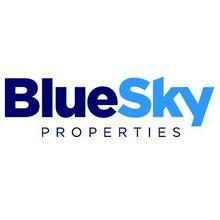 Please check "Point" page for more information about Points. There are opportunities to race at many different levels and competitions. Following is a list of the different racing series that a rider may enter. Provincial Championship Race Series (PCR) - Provincial Championship Race Series (PCR) will be conducted in each Province, that possesses at least one (1) sanctioned track. Each year a number of PCR races are held across the province to determine overall age group champions in each Province and distribute award rankings to eligible riders. This is a next level of racing where riders compete a Provincial Championship Series ranking. 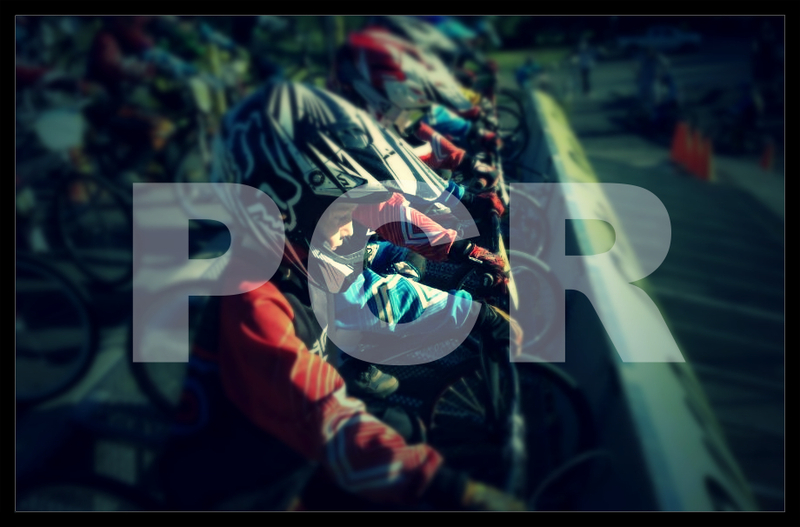 To be eligible to earn the BC Provincial Championship title and/or a provincial number plate designation, riders must race at least 4 PCR events in BC as well as the PCR Finals in BC to qualify for BC title. The 2018 BC PCR Final will be hosted at Langley BMX and it will offer triple points! Click here for the PCR race schedule in BC. Please check "XIX. 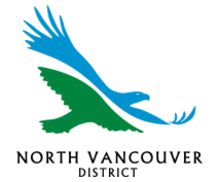 State & Provincial Championship Series" section on the BMX Canada Rulebook for more detailed information. ** A rider may race as many PCR events as they wish. Only that rider's 4 best finishes at PCR events will be counted going into the finals. ** Riders can earn an additional bonus point for every two (2) single point races ran on or before July 15th, with a maximum of four (4) bonus points being awarded. ** Some riders are following the series to earn the Provincial Championship title but others just race one or two PCR events simply for the competition & fun. 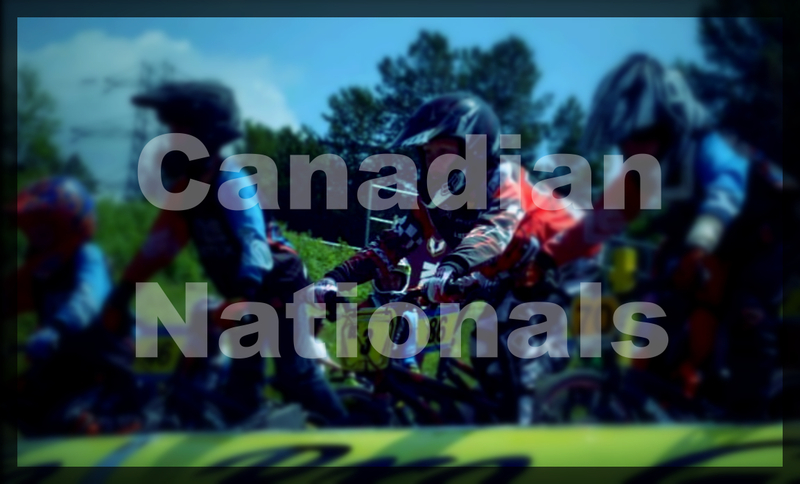 Canadian National Series- All current BMX Canada/USA BMX members may participate in the Canadian National Series. Riders can compete in as many Canadian National events as desired. 2017 Canadian National Series includes 6 National Races plus the Canadian Grands. The four nationals and the Canadian Grand National will take a place in BC and two (3 Day Nationals) in Ontario. The Canadian Grands is the finale of a year’s worth of national competition. The six (6) best national race finishes plus the Grand National finish will count toward an overall national ranking. Please check "XXIV. Canadian National Series" section on BMX Canada Rulebook. ** Some riders are following the series to be ranked nationally but others just race one or two Nationals simply for the competition & fun. Click here for the Canadian National Series Schedule. Race For Life Race (RFL) - A district points annual charity race where riders and parents fund raise to gather donations for the BC Children's Hospital Leukemia Cancer Research. It's all about kids helping kids. 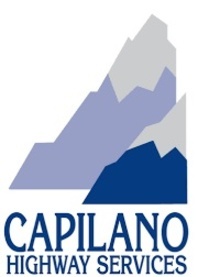 All proceeds from the entry fees will be sent to BC Children's Hospital Leukemia Cancer Research. Riders can also collect funds before and after the race and receive special prizes provided by BMX Canada, based on the amount collected. Anyone can participate in this race; bring your families, friends and neighbours to try out our beloved sport of BMX, the newest Olympic cycling discipline!! Bob Warnicke Scholarship Race - The Bob Warnicke Memorial Scholarship Fund was created to assist students and their families in meeting the costs of undergraduate college education, trade school, etc. 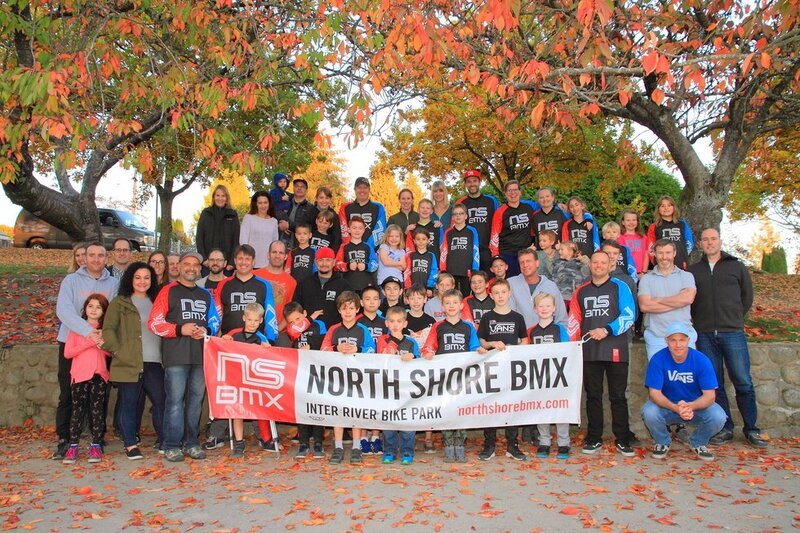 BMX Canada/USA BMX members who have a current BMX Canada/USA BMX license or Track Operators/Officials who participate in BMX racing events sanctioned by BMX Canada/USA BMX are eligible to apply. In 2015, the Warnicke Scholarship program awarded $75,000 to 74 individual students with BMX backgrounds - selected from 76 applicants. 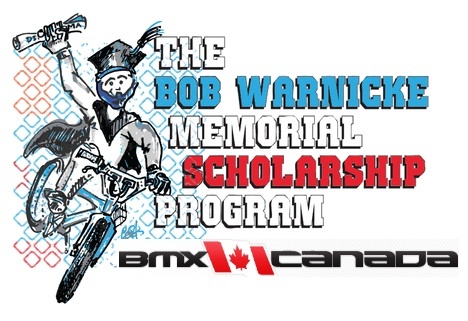 As more tracks and riders get involved in the Warnicke Scholarship races, the number and amount of scholarships awarded will only grow. You don't have to be a member to try BMX or to participate in this event. 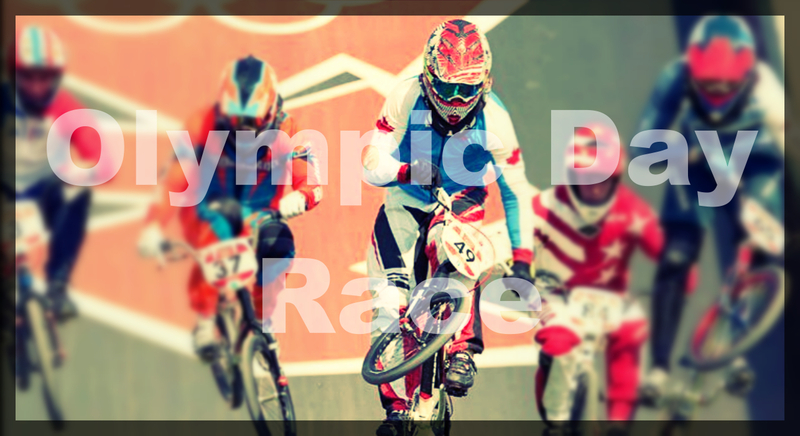 Olympic Day Race - The annual "FREE" Race Day at participating BMX Canada/USA BMX tracks. The goal of Olympic Day is to promote the Olympic values and participation in sport across the globe regardless of age, gender or athletecability. You don't have to be a member to try BMX or to participate in this event.